The average life span of a residential water heater is about 10 years. Vanguard Plumbing, LLC. is the area leader in water heater installation, repair and maintenance. We proudly supply and repair Bradford traditional and tankless water heater models! Vanguard Plumbing, LLC. 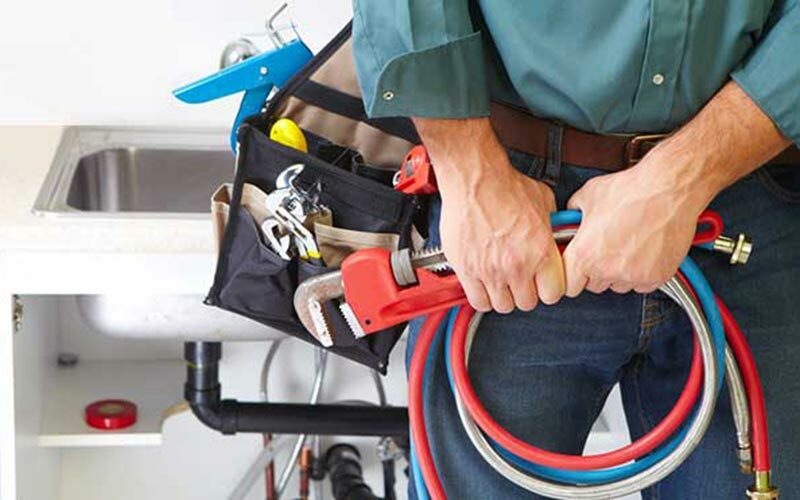 repairs and installs all makes and models of kitchen garbage disposals. Did you know that 70% of drain blockages are kitchen garbage disposal related? Whether you’re having your kitchen completely remodeled or just want to freshen up your sink, Vanguard Plumbing, LLC. offers service for you. We work with several remodeling companies and have expertise in every type of kitchen sink installation. Call us for a kitchen sink diagnostic to select the best style for your needs. Also, ask us about schedule 40 PVC drain pipes under your kitchen sink. Vanguard Plumbing, LLC. 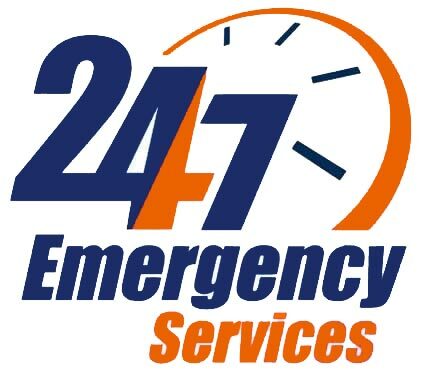 specializes in the installation and repair of piping including cast iron and copper drain pipes. Though this type of piping has been around for over 100 years and often replaced by schedule 40 PVC, cast iron and copper drain pipes allow water to flow through them much more quietly than their more modern counterparts. Galvanized plated steel piping rusts and causes a cycle multiple costly repairs to restore the optimal function of showers, tubs and sinks. A great way to stop the galvanized steel cycle is to re-pipe your home using copper water pipes. A re-pipe eliminates low water pressure giving you a great shower. The image illustrates the problems with galvanized steel pipes. Over time, pipes under a house or building rust from the ground water and water drainage. This causes a variety of sewer and water main problems. Vanguard Plumbing, LLC. has over 30 years of experience with these types of problems and offers customized solutions. It’s quite common to experience a city sewer back up during a heavy rain; an overhead sewer conversion prevents flooding in this situation. This protects your home from sustaining costly water damage. Valves are crucial to the operation of plumbing in the home; when one stops working properly, it needs to be replaced quickly. In order to help your valves live a long life, remember to exercise them routinely. Mineral build up within the moving pieces of the valve is the most common cause of valve replacement. Vanguard Plumbing, LLC. installs, repairs and replaces all valves. Pictured is a globe valve. Experiencing a sudden water flow decrease? This valve could be to blame. It uses a rubber washer, which decreases the volume of water flow by half. If you notice a decrease in water flow with more than one fixture running you may have this type of valve, and replacement may be necessary to optimize water flow. Vanguard Plumbing, LLC. installs and repairs all types of sump pumps. A sump pump is used to pump water out from under a building or to pump water from basement drains. We proudly supply and repair StormPro and Champion sump pump units! Vanguard Plumbing, LLC. 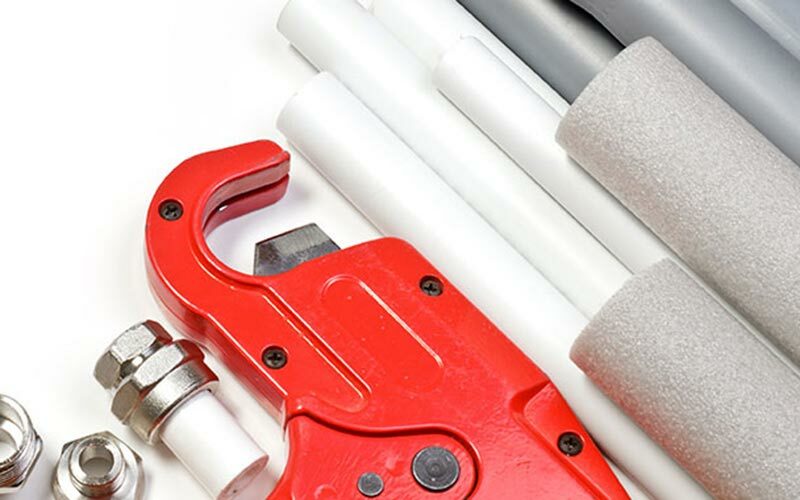 installs and repairs sewage ejectors. Sewage ejectors dispose of toilet and sink waste, when drains are below the level of the main sewer drain going out to the city sewer main.